After Paul Stutzman lost his wife to breast cancer, he sensed a tug on his heart--the call to a challenge, the call to pursue a dream. With a mixture of dread and determination, Paul left his job, traveled to Georgia, and took his first steps on the Appalachian Trail. What he learned during the next four and a half months changed his life--and can change yours as well. In Hiking Through, you'll join Paul on his remarkable 2,176-mile trip through fourteen states in search of peace and a renewed sense of purpose. Along the way, you'll meet fascinating and funny people, experience trail magic, and discover that every choice we make on the path has consequences for the journey. More than that, you'll come away with a new understanding of God's grace and guidance--even in the smallest things. I read too much fiction. I admit that. And all too often when I pick up a non-fiction book, I have to force myself to read it. That didn't happen with this book. Just like some of the suspense novels I enjoy so much, once I started reading this book, I did not want to put it down. 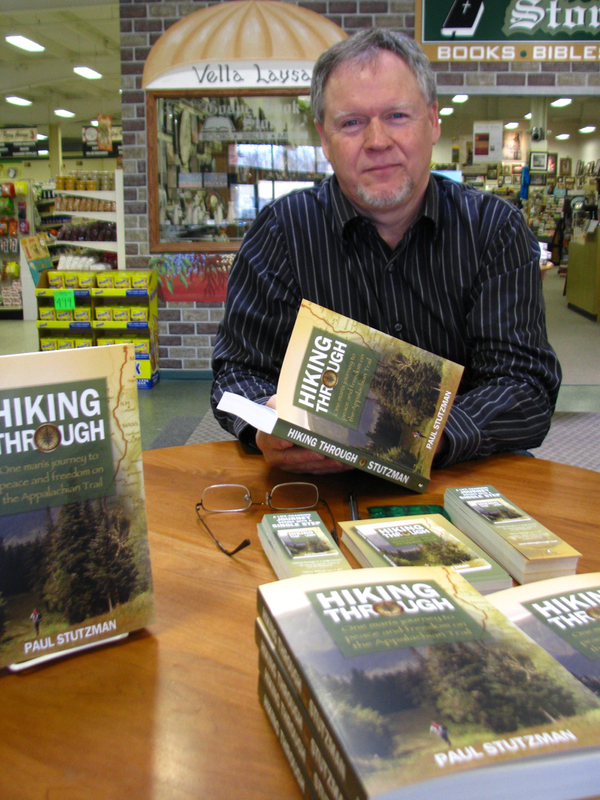 The author talks a lot about his adventures on the trail and of many of the different and unique people he met while hiking the Appalachian Trail, and reading about it almost made me want to experience it. 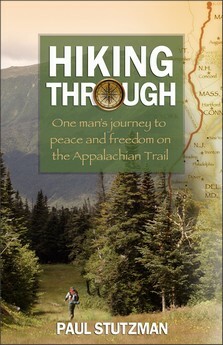 But the book is also about the spiritual journey he made while taking the physical hike. That part of the book really ministered to me and made me envious to know God like that. The author presents a good point that we have so much distracting us from God. He told a story of a young hiker listening to his Ipod that kept walking, unaware that a storm was approaching and his hiking companion had sought shelter, but he walked on, paying attention to only what he was listening to. This is a book worth reading. I have never married, so I can't relate to his losing his wife to cancer, and I have no great desire to hike 2000 + miles, but the book was an enjoyable and convicting read, and I recommend it to anyone to read. Paul Stutzman is a former restaurant manager who left his career after his wife's death from breast cancer. He hiked the Appalachian Trail in search of peace, healing, and freedom. His passion and mission is to share what he learned on that remarkable journey. Paul grew up in the Mennonite church. When he is not hiking or on a cross-country bike ride he makes his home in Berlin, Ohio. 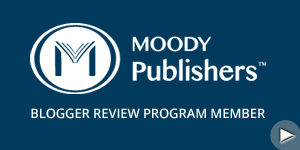 Available May 2012 at your favorite bookseller from Revell, a division of Baker Publishing Group. Thanks to Revell for the review copy. I don't read much non-fiction either, but this sounds like one I should pick up. I'm not a hiker, but stories os people hiking the Appalachian trail somehow appeal to me.